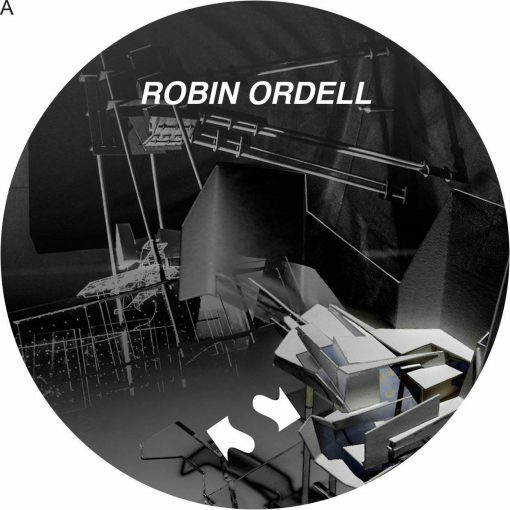 French Producer Robin Ordell Continues His Fine Production Run With The Next Release On Subsequent. ‘nowhere House’ Digs Deep, Its Laser Focused Groove Custom Made For Those Early Hours Sessions. ‘pandemonium’ Ups The Pace Slightly With A Quirkier Vibe Whilst On The Flip ‘never Lane’ Opts For A More Percussive, Robotic Route. ‘youth Screen’ Rounds Off The Ep In A Headier After-party Direction. 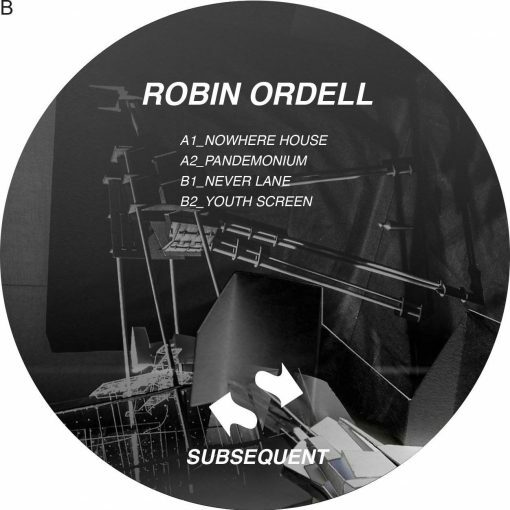 More items from " Subsequent "
More items from " Robin Ordell "